section dedicated to recognized Non Government Organizations (NGOs) to create awareness, raise funds and list products and merchandise for sale to millions of global and Indian users. 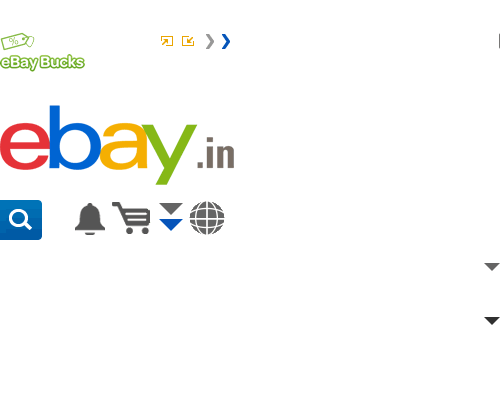 eBay India's Charity Fundraising platform is a great place for eBay buyers to support NGOs. Buyers can shop, safe in the knowledge that their money will find its way to charity. Meanwhile for NGOs this is an easy way to raise funds and awareness by selling items themselves. Click here to know more about being a part of the eBay India Charity Fundraising Platform.